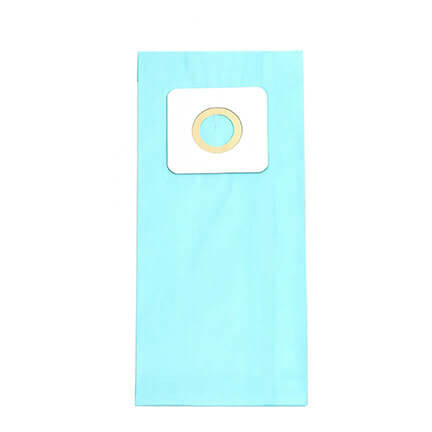 A freshly vacuumed carpet feels fantastic, but nothing is quite as rewarding changing out a gloriously heavy vacuum bag. 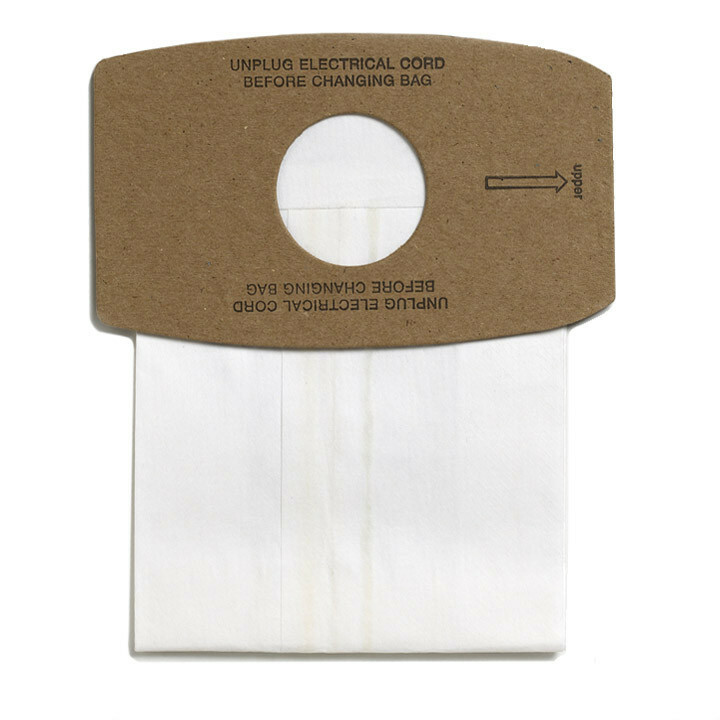 If you're on your last bag, order some, lickety-split! 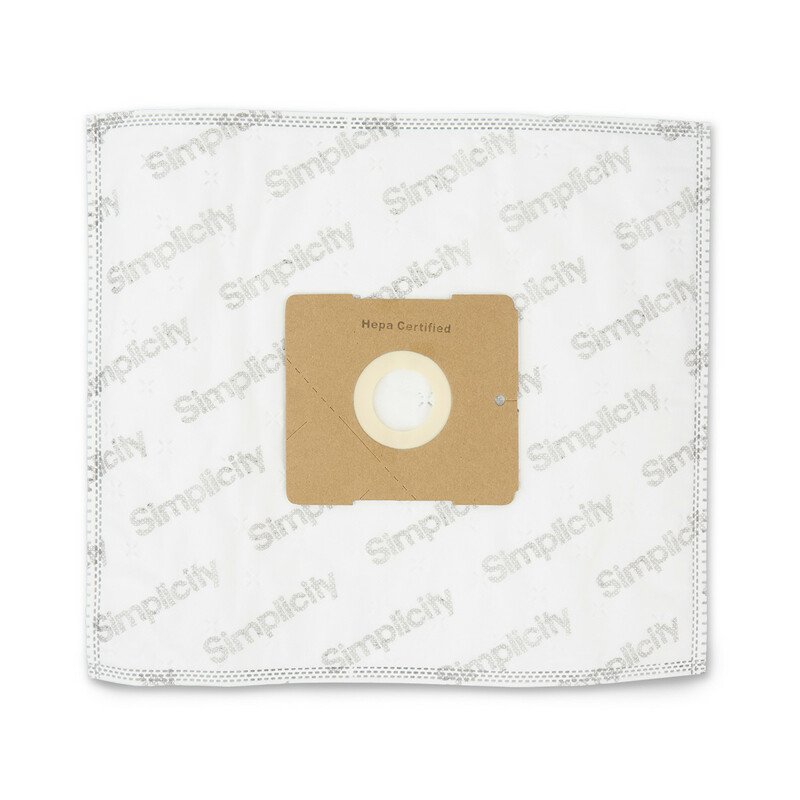 We recommend a HEPA media bag, but we have ultra-filtration paper bags for some models, too. 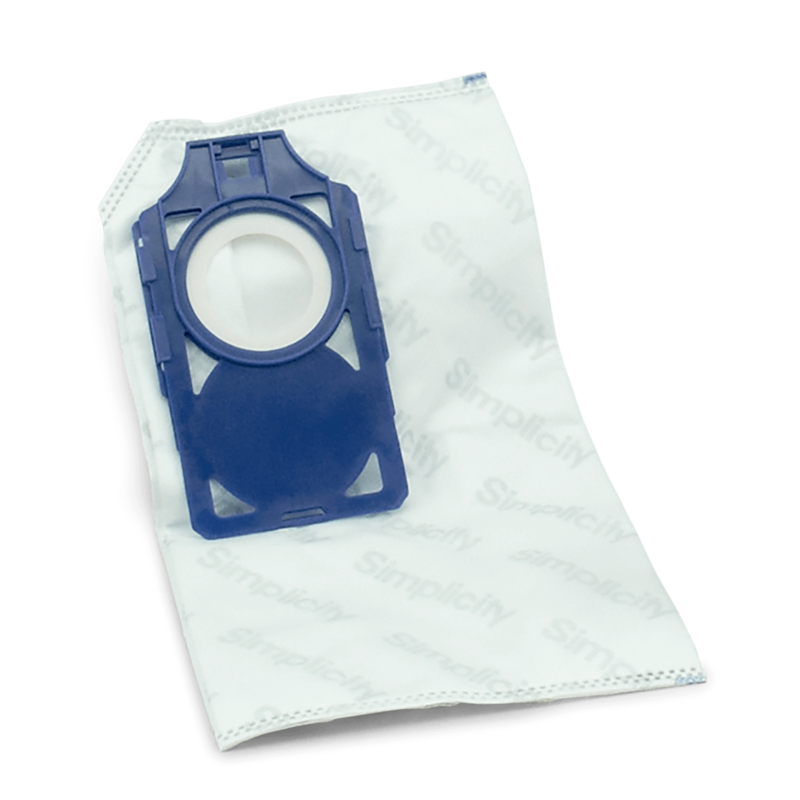 HEPA media bags for the Simplicity Whoosh portable canister accessory vacuum. 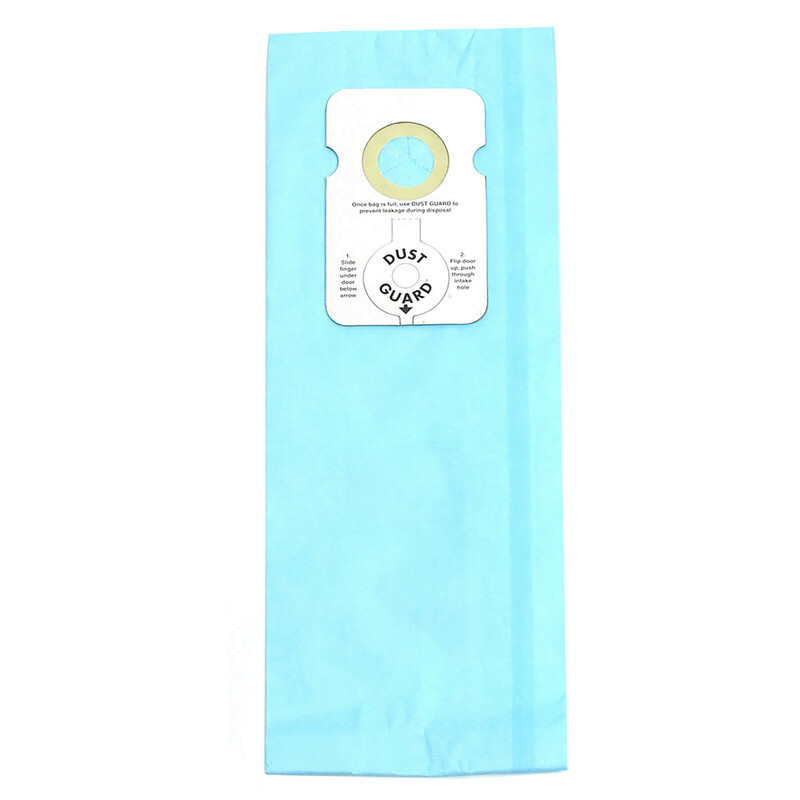 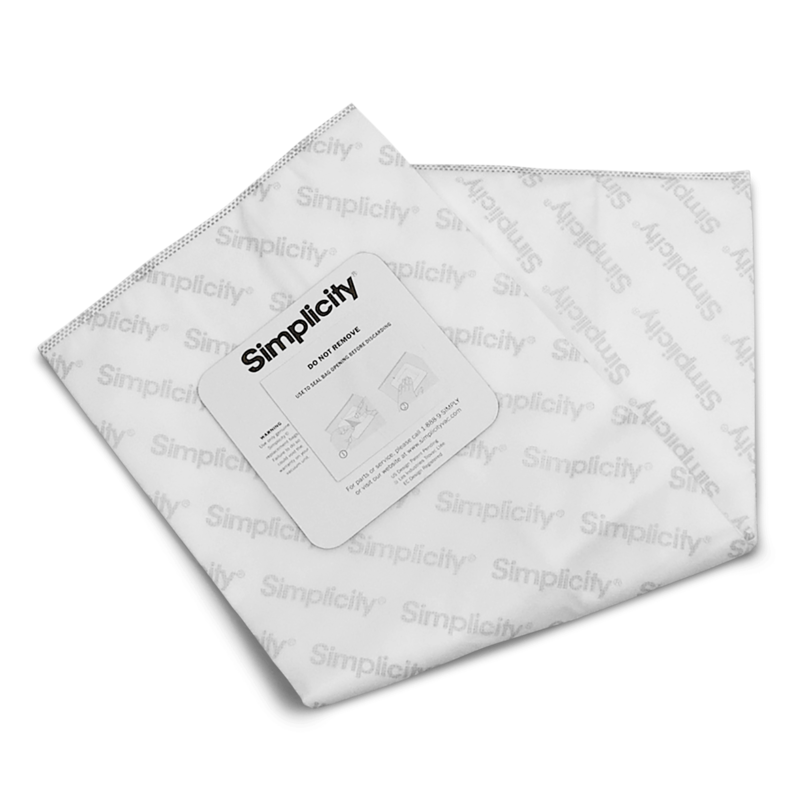 These ultra thick genuine HEPA media bags for Simplicity bagged or hybrid central vacuums trap dust, pet hair and other things that make you sneeze. 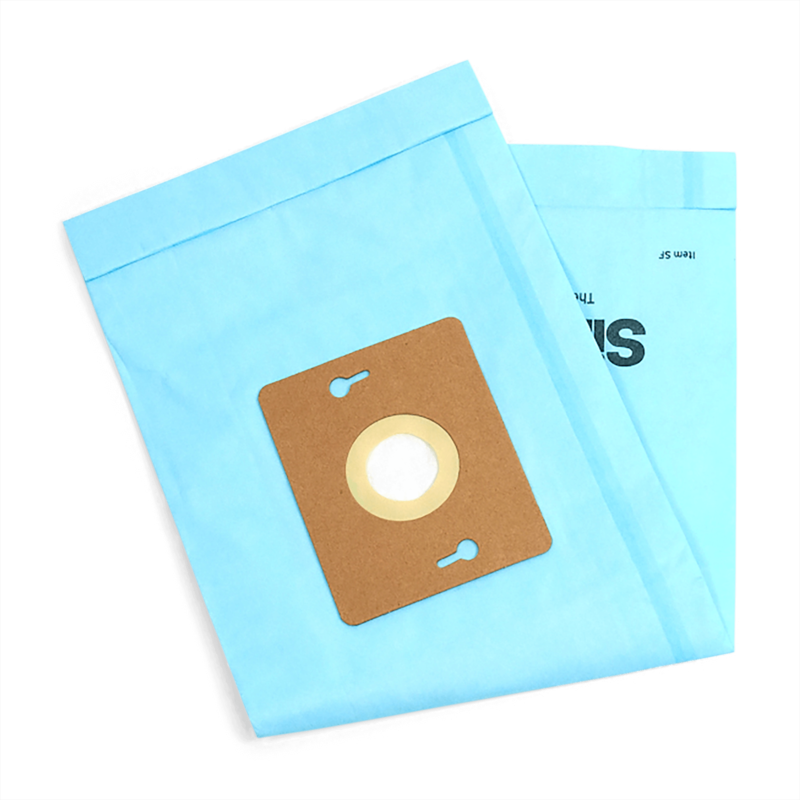 A 6-pack of S7 bags. 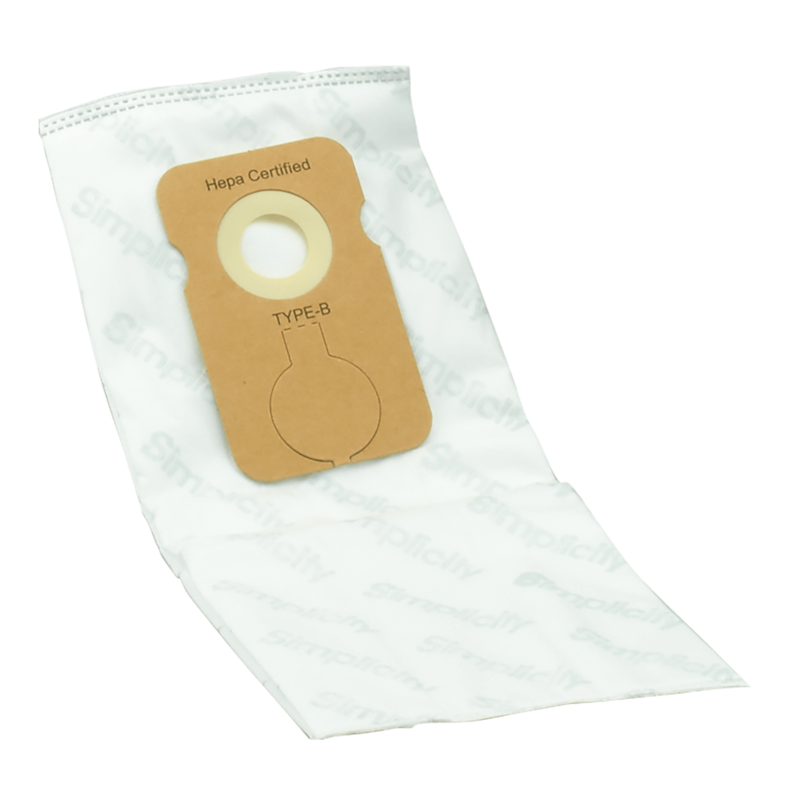 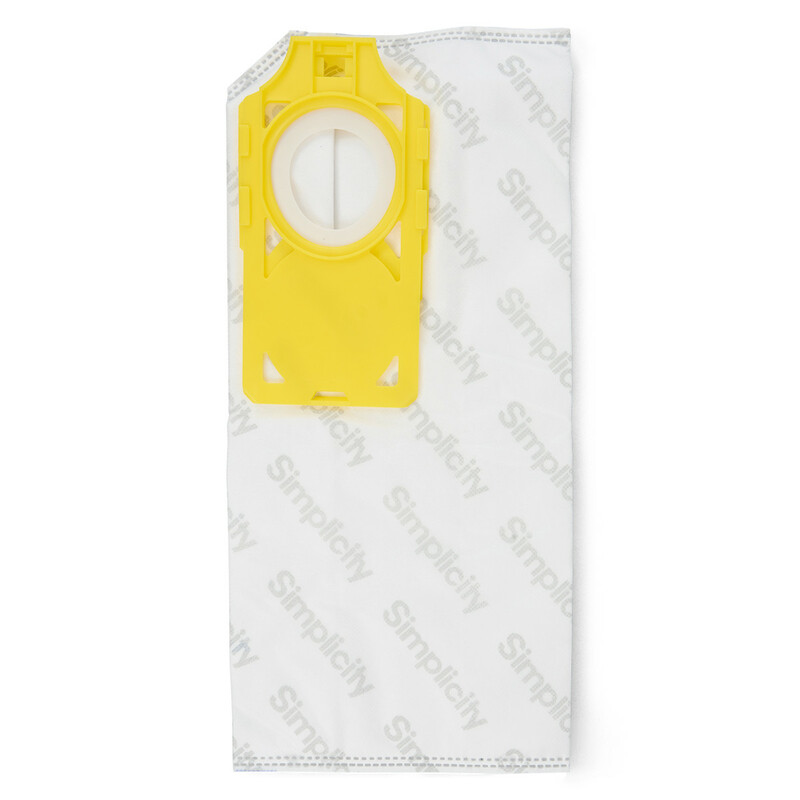 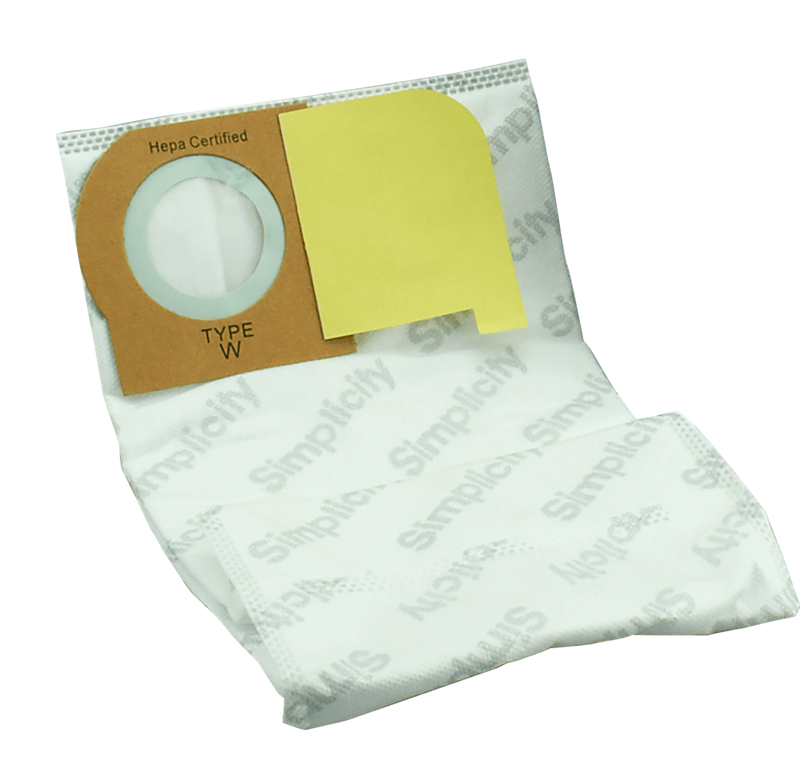 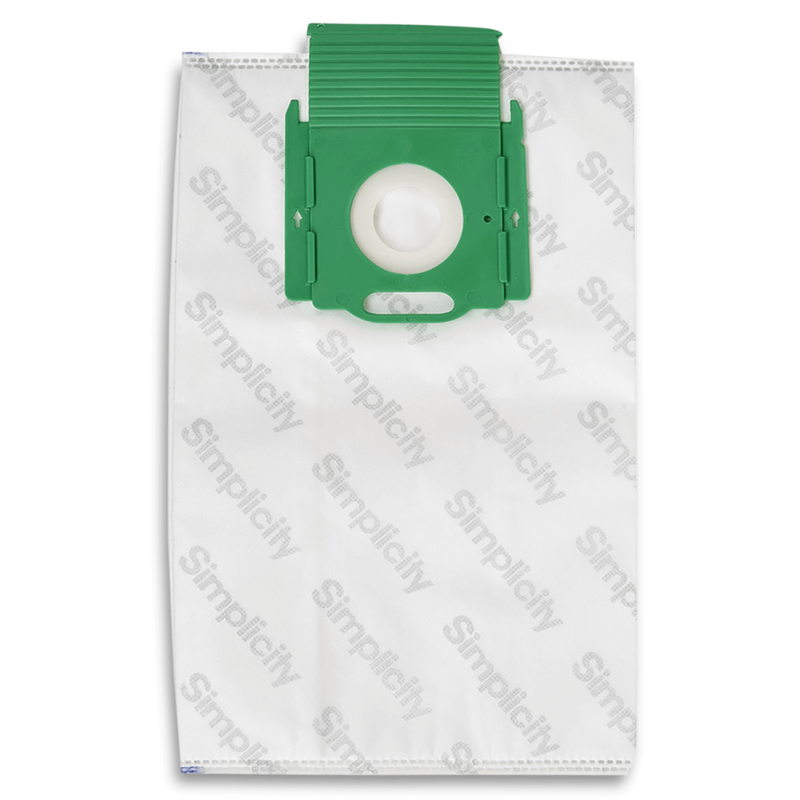 If you own the Snap, Jack or Jill compact canister this 6-pack of HEPA media bags will fit the bill when you need replacement bags. 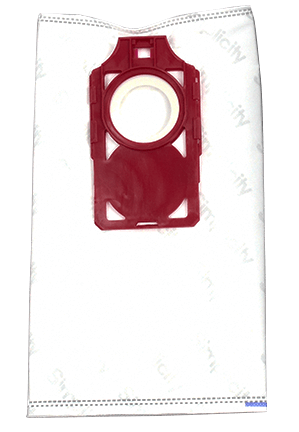 These HEPA media bags fit the Premier Power Team and Mid Size Canisters. 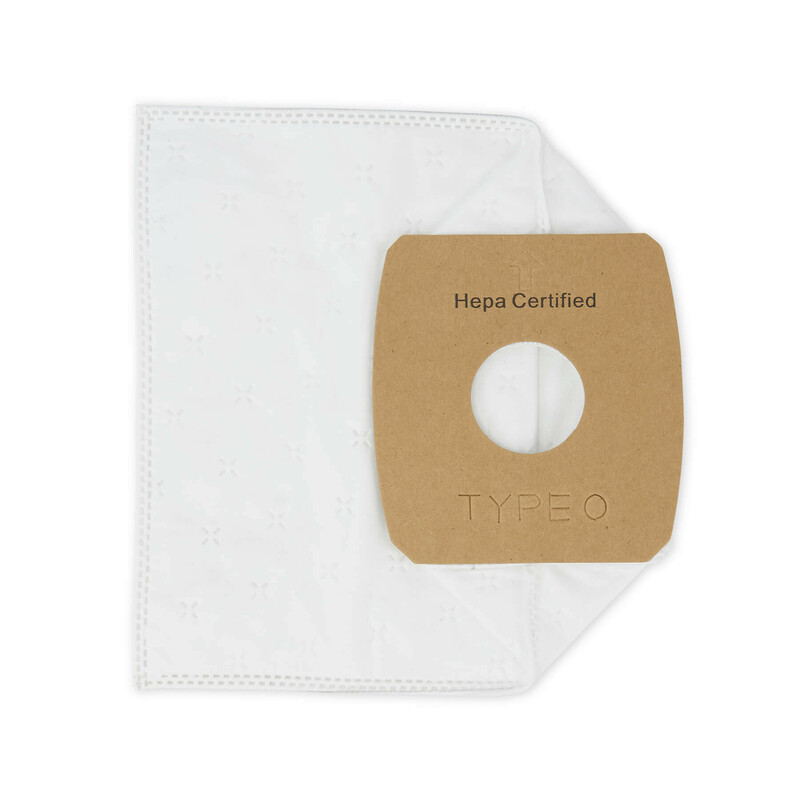 Type B HEPA media bags that fit Simplicity 7 Series upright vacuums. 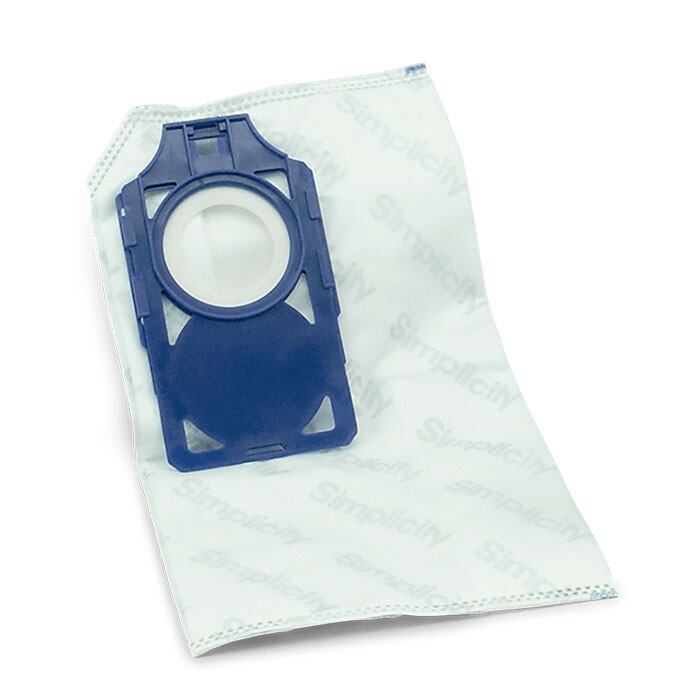 HEPA media bags for the Synchrony. 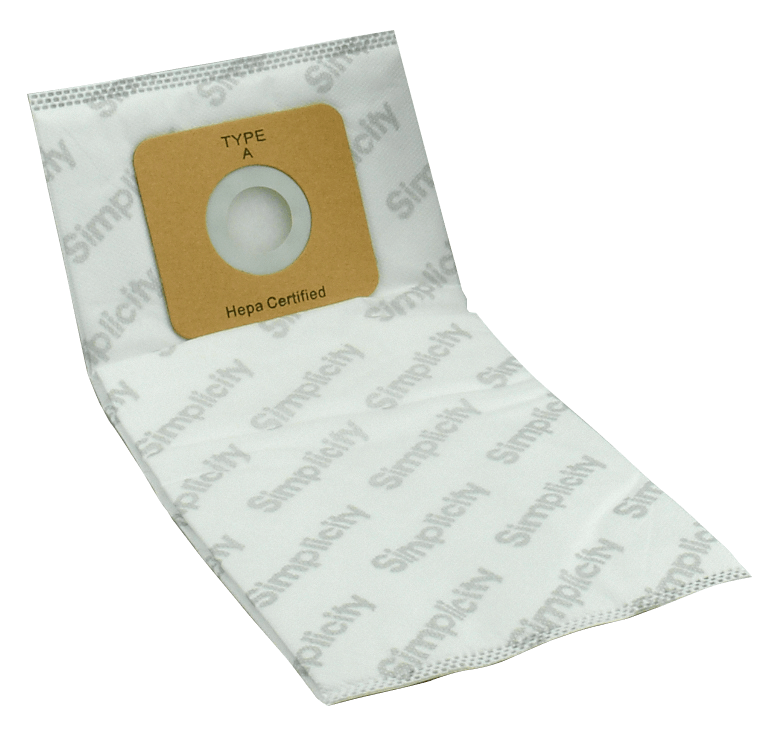 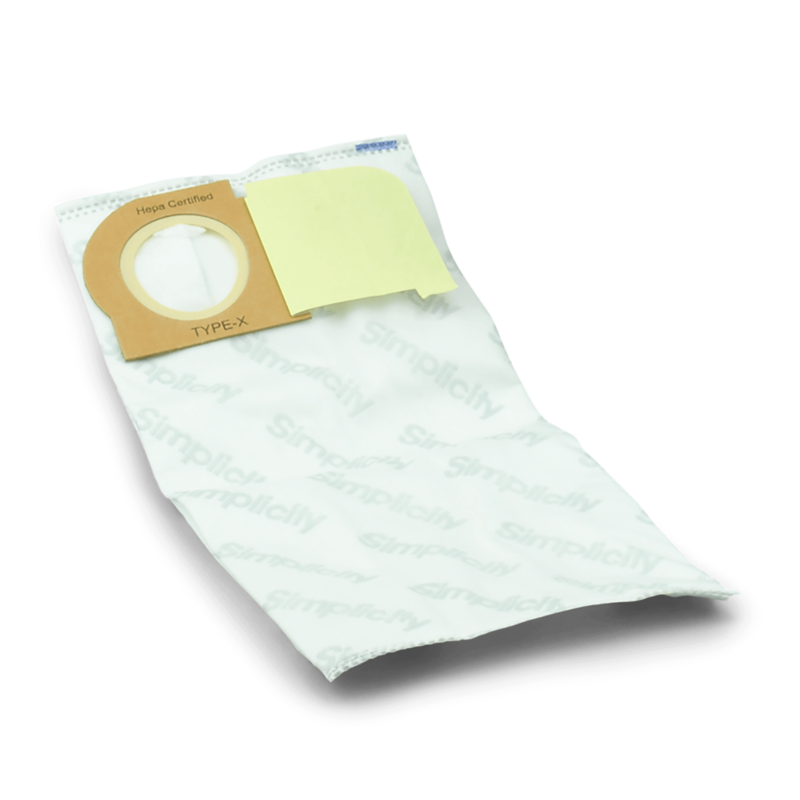 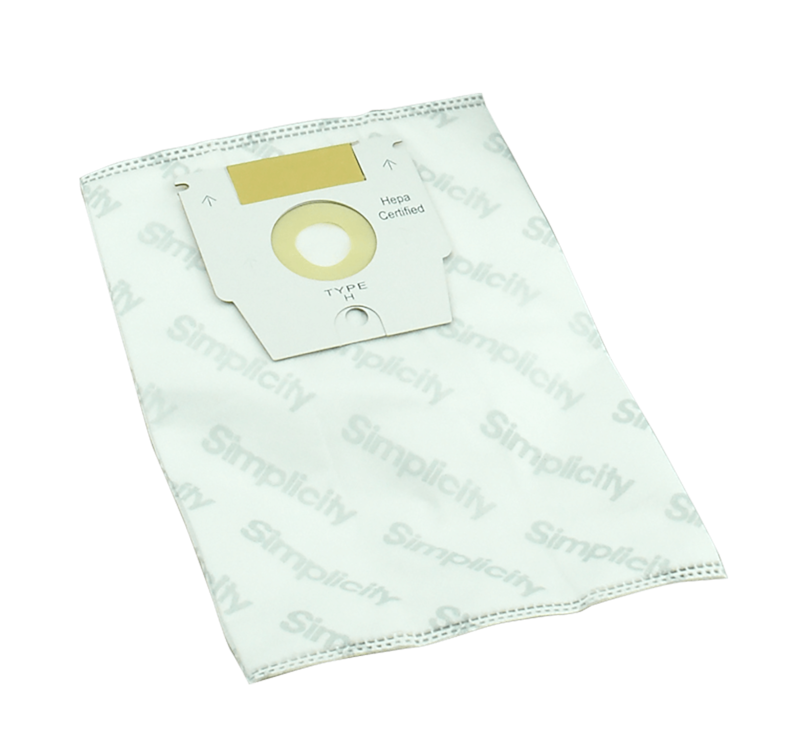 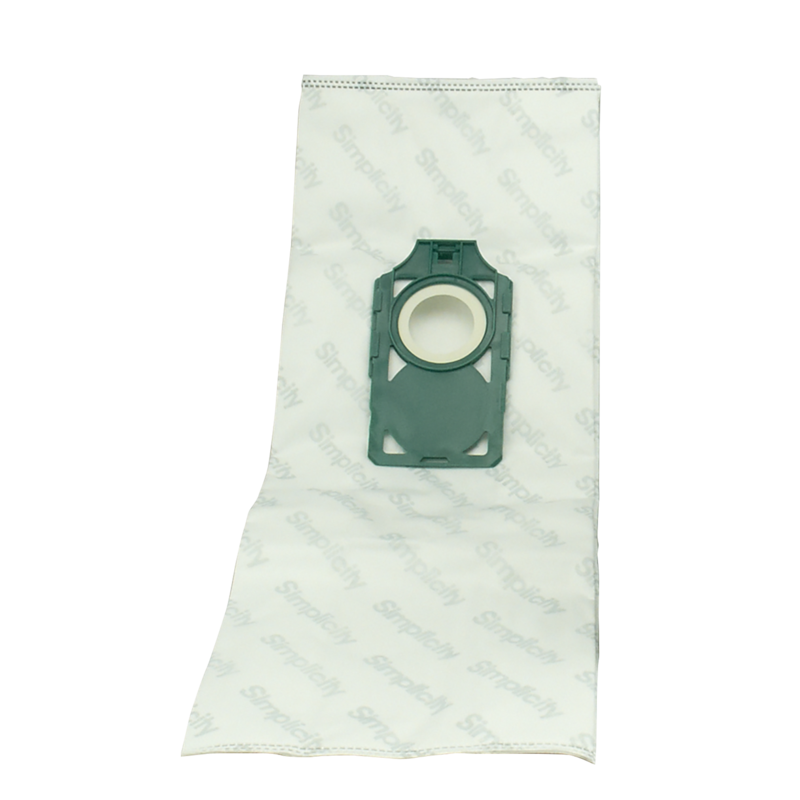 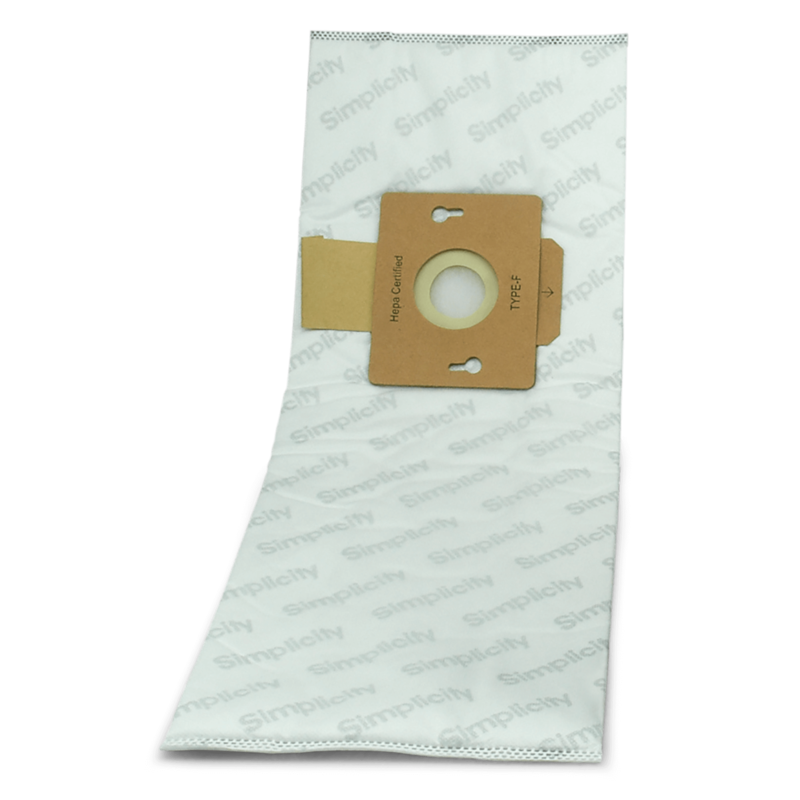 Use these genuine HEPA media bags for Synergy models G9 and X9.